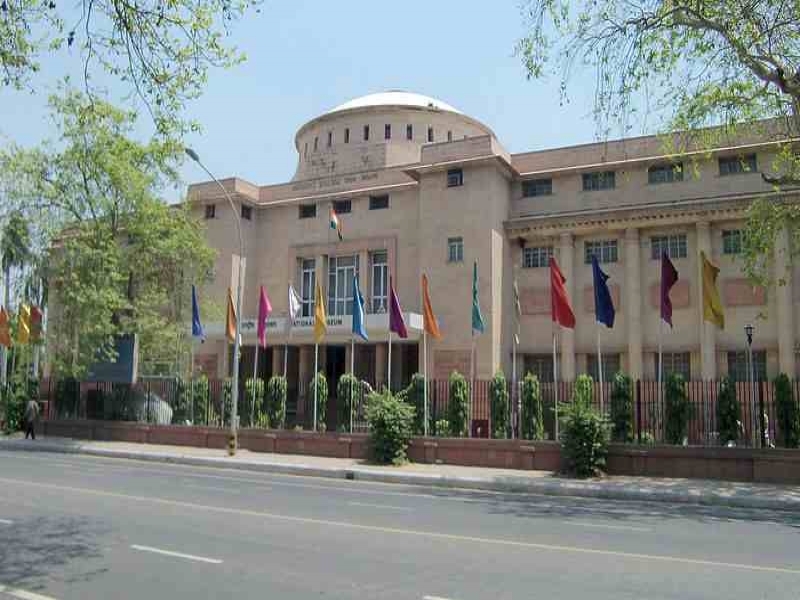 The National Museum, New Delhi, was inaugurated in the Rashtrapati Bhawan by Shri R.C. Rajagopalachari, the Governor-General of India on August 15, 1949. The foundation of the present building was laid by Pandit Jawaharlal Nehru, the Prime Minister of India, on May 12, 1955. The first phase of the National Museum building was formally inaugurated by Dr. SarvepalliRadhakrishnan, the Vice President of India, on December 18, 1960. The second phase of the building was completed in 1989. The Museum continued to grow its collection through gifts that were sought painstakingly, artefacts were collected through its Arts Purchase Committee. The Museum presently holds approximately 2,00,000 objects of a diverse nature, both Indian as well as foreign, and its holdings cover a time span of more than five thousand years of Indian cultural heritage. Been to National Museum ? Share your experiences!